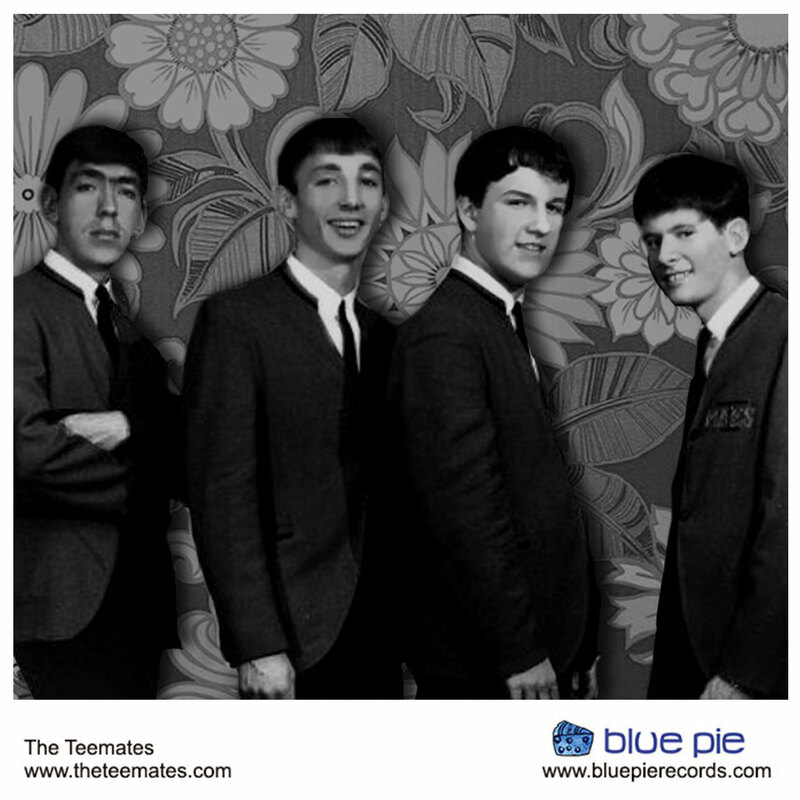 The Teemates, four young boys who started a band, became locally famous, appeared on TV shows, made records and an album, had songs on the charts, played all over New York and Jersey, were scheduled to appear on The Ed Sullivan Show and may have made it except Uncle Sam thought he needed some of us more in Vietnam ! 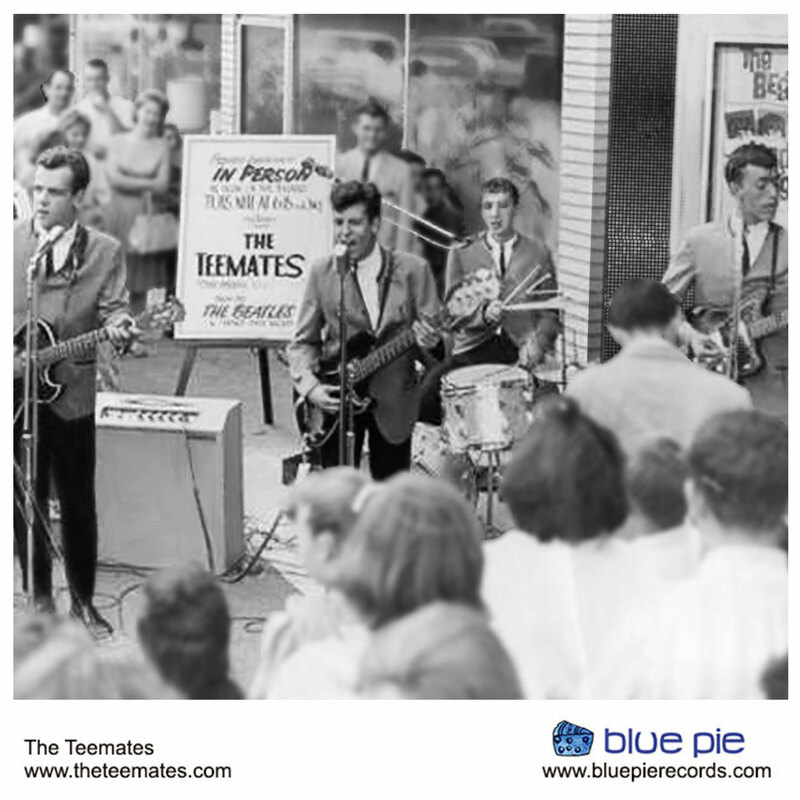 The Teemates had never performed in public until their appearance at the 1964 World’s Fair, and their uncanny ability to sound like The Beatles, opened many doors for them. 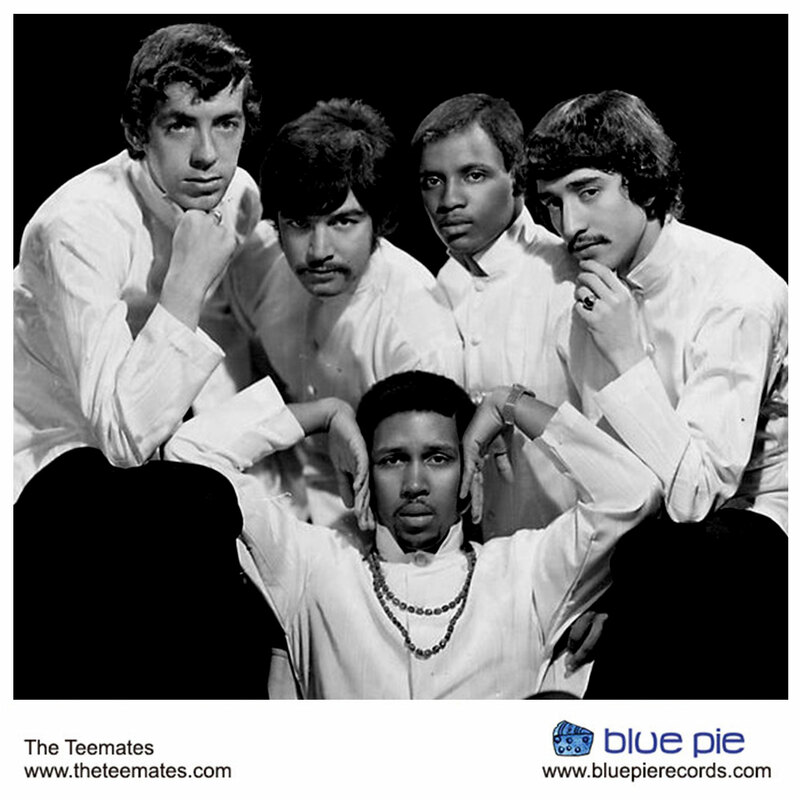 Best known for their Jet Set Dance Disco LP, The Teemates also attracted the attention of Scott Muni and became the house band at his “Rolling Stone” Disco in New York. 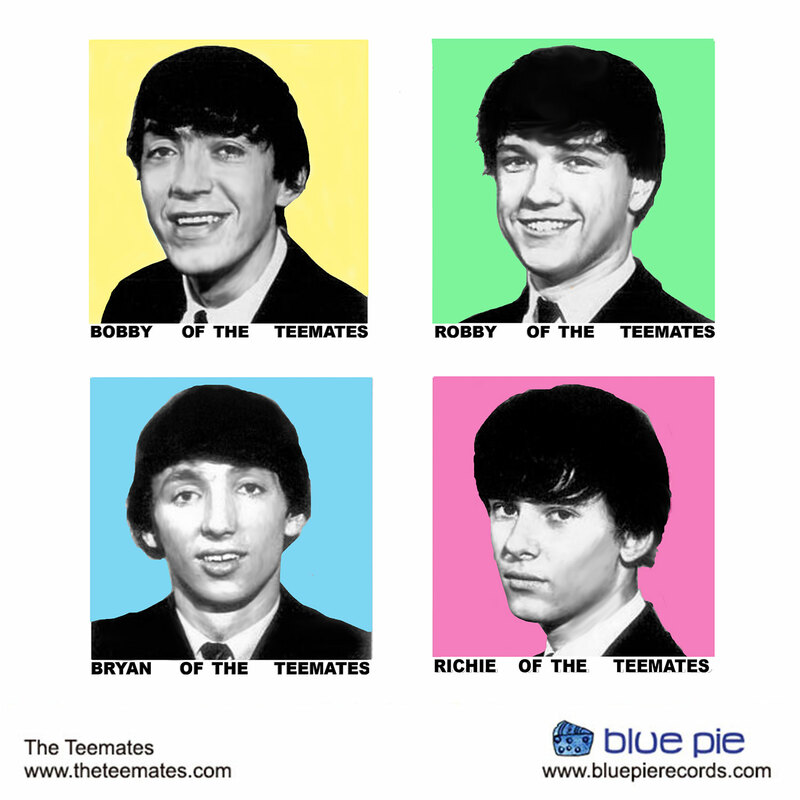 The Teemates’ popularity 40 years later still provides rhythm guitarist Bobby Calumet (nee Pulhemus) plenty of opportunities to perform, while bassist Rich Staff has happily settled into a life away from the music scene. “One extremely Hot day in August around 1953( Or it may have been 1954) I was just getting through a Summer Cold and still felt miserable. I was sitting in the long forgotten Flower Garden in front of our 4 Room house, which had no heat, toilet, and water was gathered from a cistern (well) Ma and Pop had gone shopping leaving my older Sister Jean in charge of us Nine Kids. She had the radio blaring (which she usually did when the folks were away0 Suddenly this Song came blasting through the Open Window and blasted me from Unconsciousness into full throttle Living being. 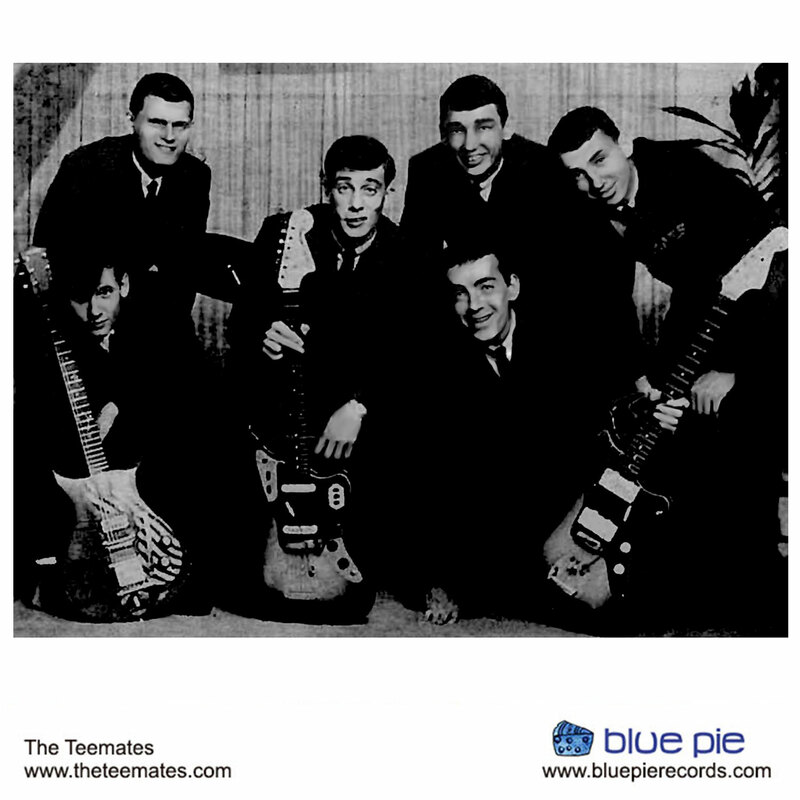 It was called “Rock around the Clock” by Bill Haley and The Comets. From that moment on I was gone-a literal demon in search of anything Rock N Roll and it came fast and furious. Buddy Holly ,Elvis,Big Bopper, but the song that literally turned my Old Broom into a Guitar was the sensational Rock N Roll issued by Billy Parsons entitled “The All American Boy” followed close beging by Jerry Lee Lewis Rockin Pnumonia.I got my first Guitar from Mom (A Gene Autry Plastic Chord Guitar) and within months had learned all the doo-wop chords as well as basic four Bar Blues. Time went on. 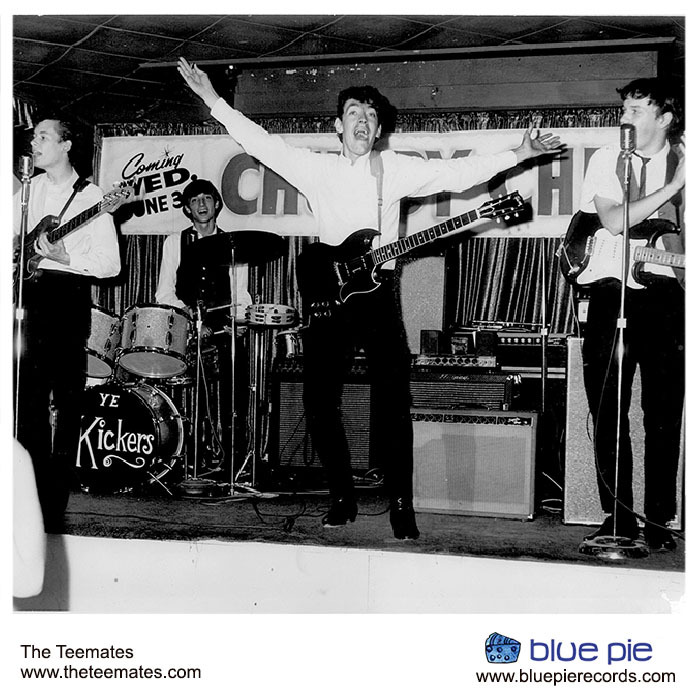 I formed a Band in 1963 (after paling around with another guy whos Band I played in Called Sonny and The Sunliners) My new Band took on and WON-A Battle of The Bands contest. A guy heard us-gave me a call and before long the other band was out while I helped this guy put together a new Band. They would become known as The Teemates. Better still-because we were in the right time and Place after The Beatles hit our shores-we became New Yorks answer to them. 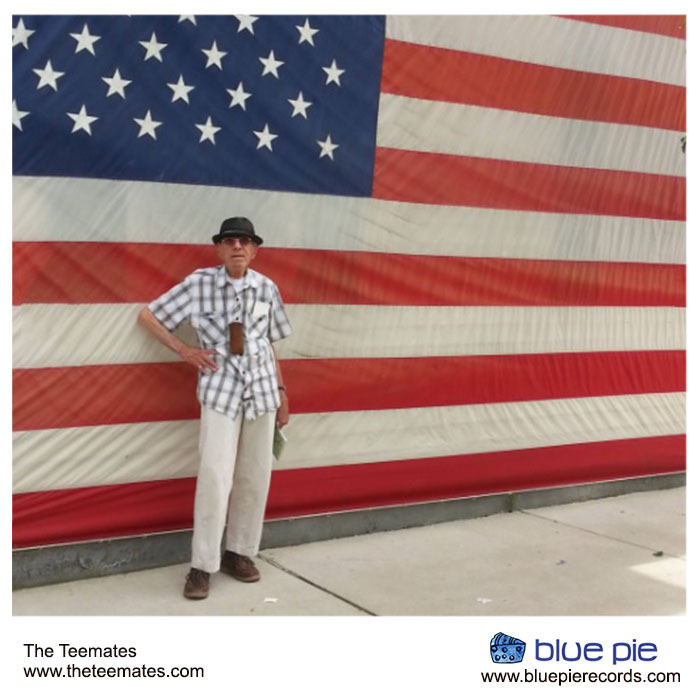 The Teemates were a huge Hit on the East Coast especially New York City competing with other new Bands arriving on the Scene. 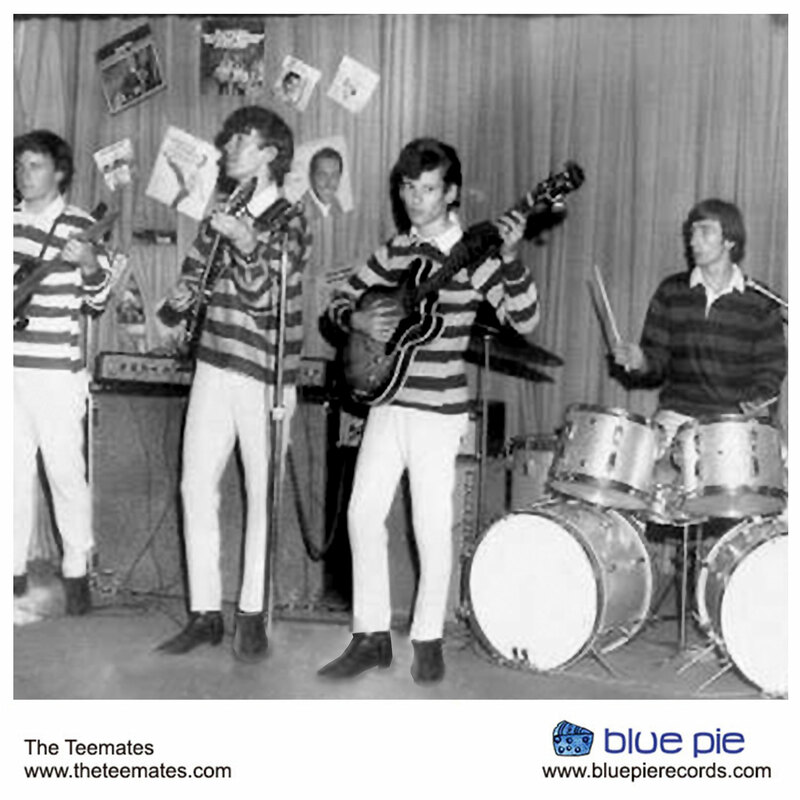 The Young Rascals, The Rich Kids, Mitch Rider and The Detroit Wheels. We became the House Band for legendary Rock DeeJay Scot Muni’s new Nightclub called ‘The Rolling Stone” Then became the first Rock Act ever to sign a Recording Contract with the huge Jazz and Big Band Label “Audio Fidelity Records”. 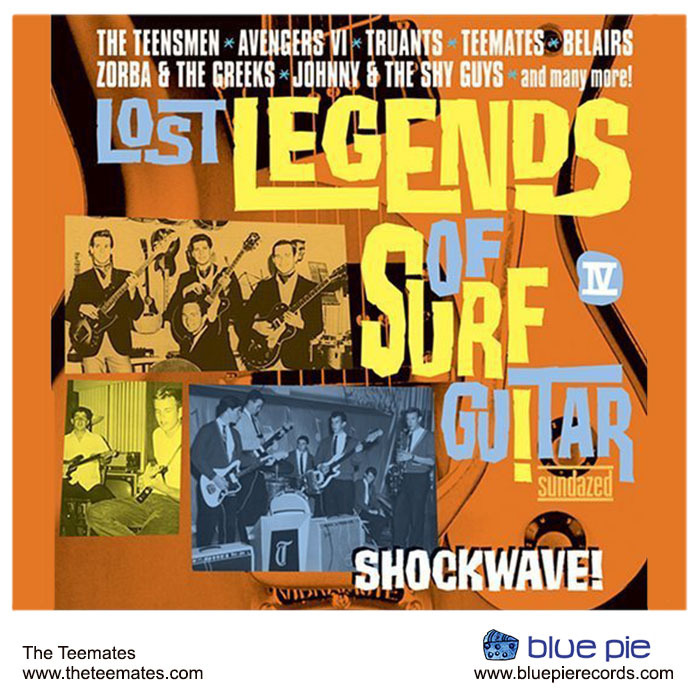 There were 14 tracks on the Lp with 4 of our originals and the rest Covers of everyone including The Beatles. We were then the first Band of our kind ever to play the famed Big Band Dixieland Nightclub “The Metropole Cafe” on Broadway. In summary the band broke up in 1965 due to Vietnam and I went it alone and have been ever since. 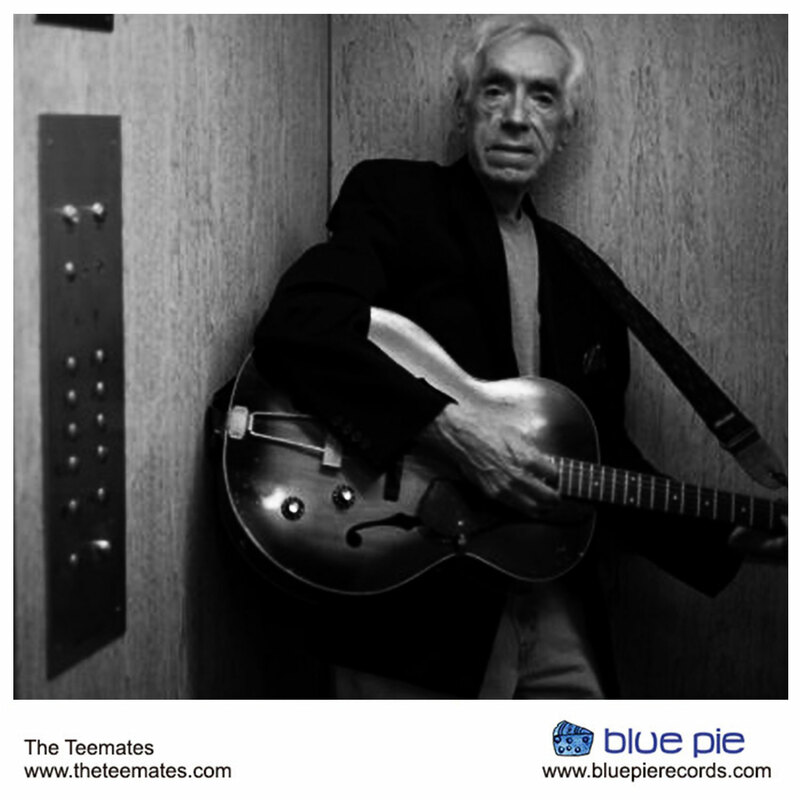 I backed up many famous Acts as a Sideman over the years (Just as the Teemates backed up almost every legendary Rock N Roll Act when we were together) Today I am now 68 years yound and just recorded and released a 4 track EP of tunes I wrote and composed. 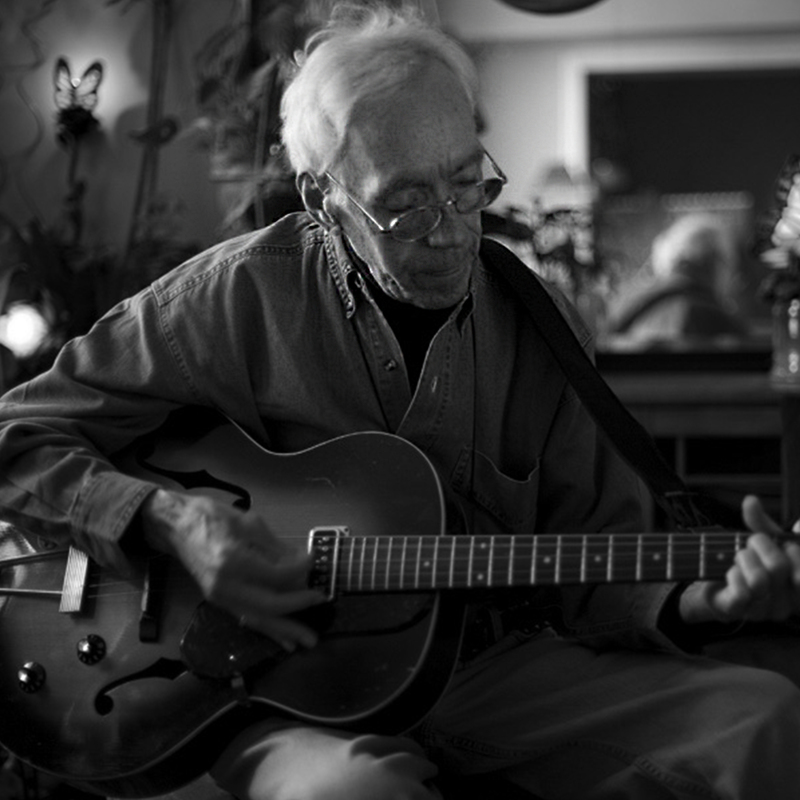 The tunes are Songs of Experience. And they are fundamental Get Down Rock N Roll. Thats what I do. 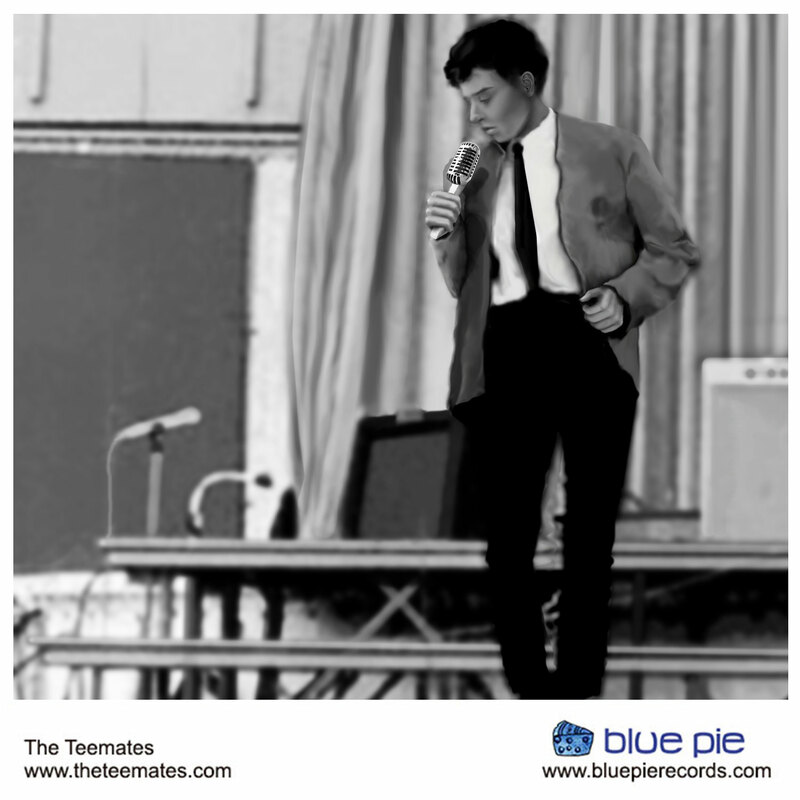 I am also the lead vocalist on the tunes. My Intent today, wherever I may be is to reunited folks with memories. And to introduce to the younger Generation of Rock all of that which now makes them possible to thrive on whatever Genre they perform. Thrash Rock Acid Rock Heavy Metal-whatever-. A lot of us Sixties Rockers may be ole men but-I want everyone who hears my songs to reflect back on that poor dirty scruffy little kid sitting in that flower Garden in the Fifties. 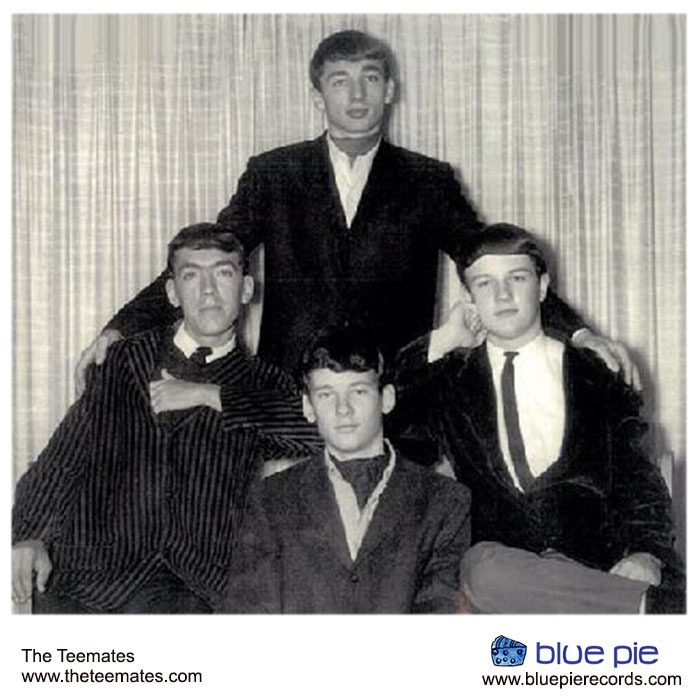 The Teemates first gig was at The Metropole Cafe on Broadway, the right after their debut album was released.